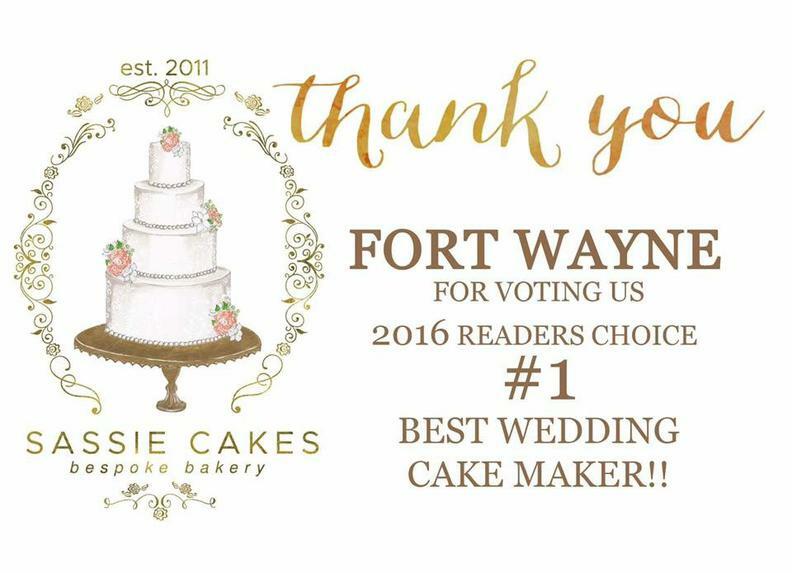 Sassie Cakes is committed to providing the highest quality custom cakes, not only in design but also in flavor. 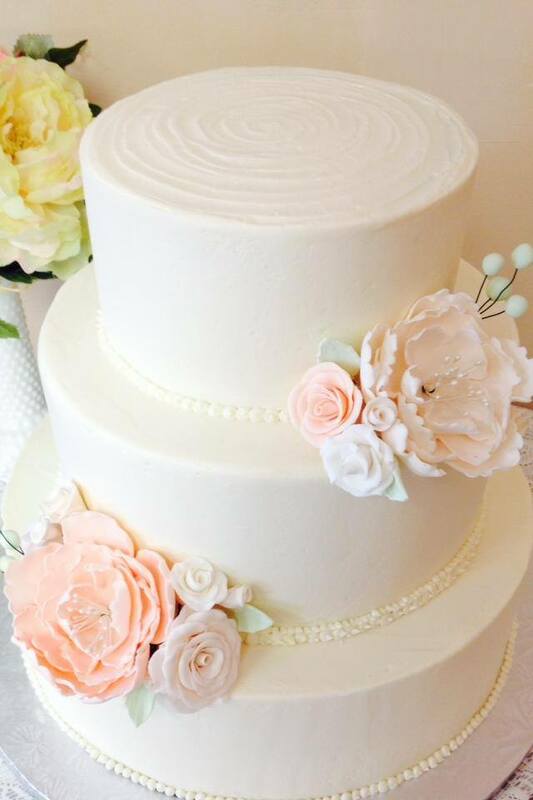 We specialize in buttercream wedding cakes, custom party cakes, gourmet cupcakes, decorated cookies and other sweet treats for your special event. We work with each customer individually to bring their vision to life. 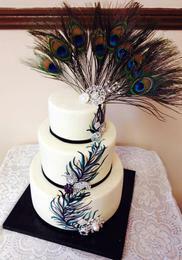 Each cake is unique in design with a personality all its own. Our work doesn't stop with the cake, we can also work with you on the design and decoration of your cake and/or dessert table. Cake......... It's what we do!